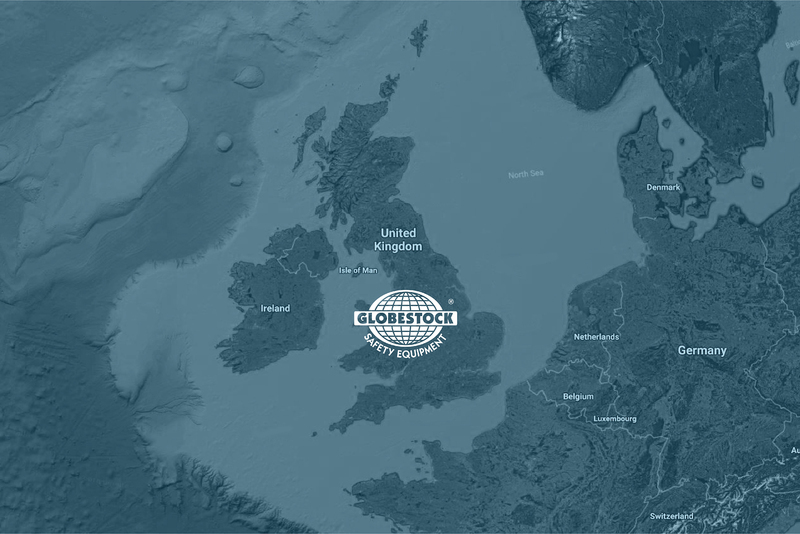 Since incorporation in 1982, we’ve been based in the market town of Oswestry, near the Welsh border. Our location has been a distinct advantage. As well as being centrally positioned to serve the UK, we have been able to draw talent from both the West Midlands and Mid Wales regions, resulting in an outstanding team of people. In addition to dependable safety equipment, we offer competitive leads times, fast spares response and industry-leading technical support.